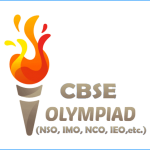 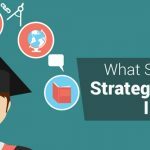 What is Olympiad (NSO, NCO, IMO, IEO, ICSO, IGKO)? 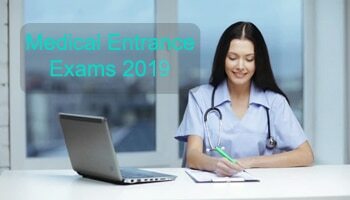 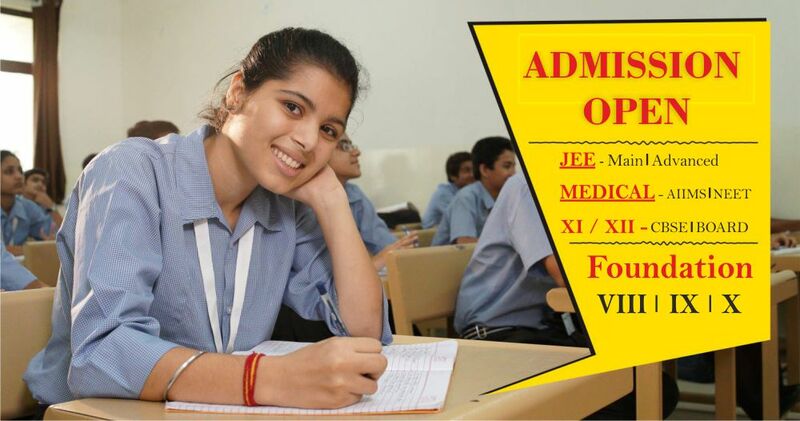 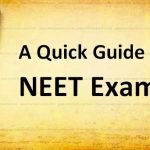 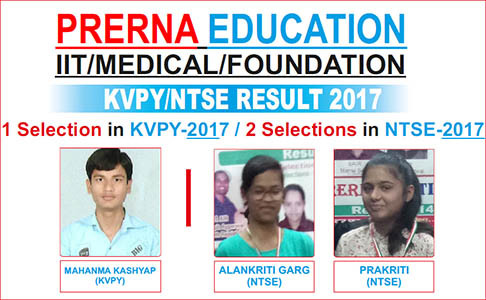 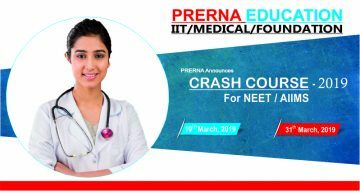 Prerna Education is Best IIT JEE Coaching in Delhi | NEET Coaching in Delhi for IIT JEE Preparation to achieve Excellence in Engg/PRE-Medical Entrance Exams. 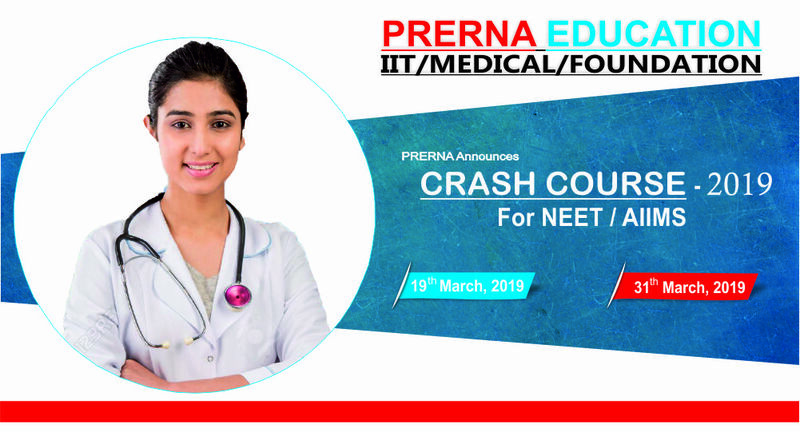 Prerna Education is an organized and structured initiative by IITians to provide quality education system to the engineering and medical aspiring candidates. 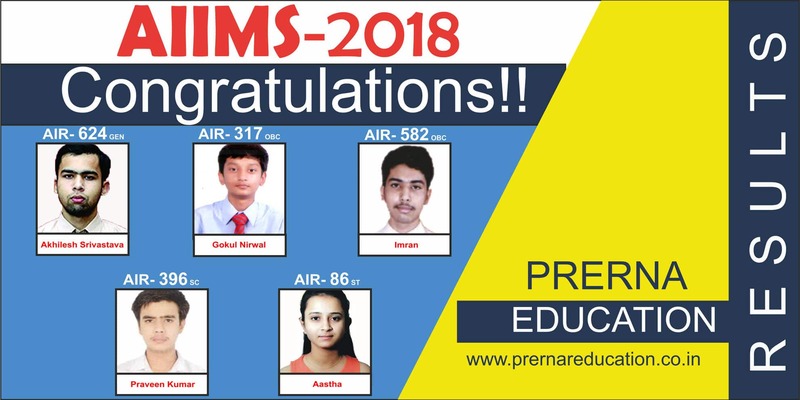 Throughout our journey, since inception, we have been really on trends at above social platforms and marked our presence in heart of every student who walk through us.